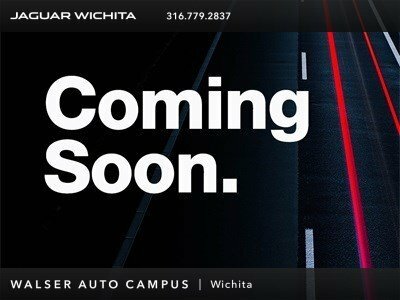 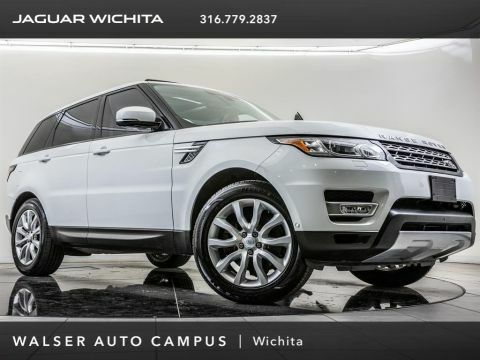 2016 Land Rover Range Rover Sport SE Td6 located at Land Rover of Wichita. Original MSRP was $67,545. 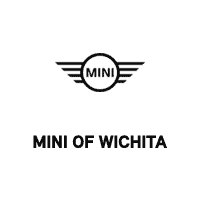 Santorini Black with an Ebony Leather interior. 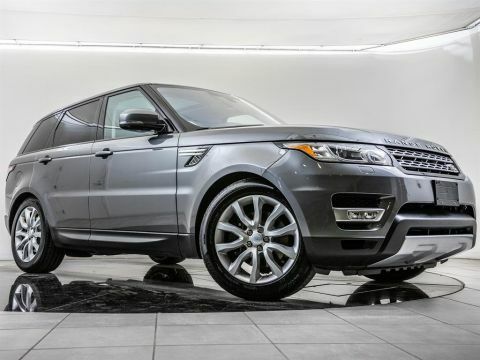 This 1-owner 2016 Land Rover Range Rover Sport SE Td6 is equipped with 19-inch wheels and Rear view camera.